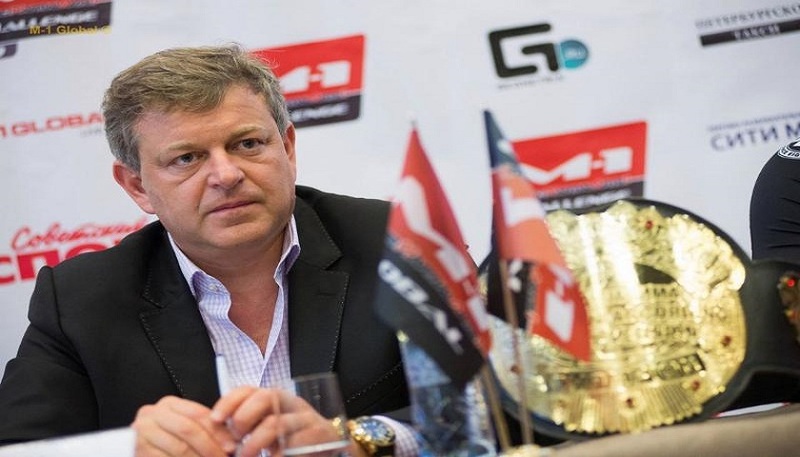 M-1 Global president Vadim Finkelchtein has announced five M-1 Challenge events to be held this May and June. Can you tell us about plans for upcoming M-1 Global events? Fans are interested in fighters whose performances will decorate these tournaments. Can you reveal some of the competing fighters? The fight between Alexander Shlemenko and Ramazan Emeev had already been postponed twice. What prevents this fight from being canceled for the third time? Today, many promotions sign fighters who were fired from UFC. Why are you not doing this? How do you fight the departure of your fighters to the West?